Ryan Hemsworth was one of a handful of North American producers looking to create a scene of low-mood, ethereal electronic music in 2013 and his debut album ‘Guilt Trips’ certainly got the world talking about him. A brilliant snapshot of talent from one of the year’s most talked about new names. The Atoms For Peace project, fronted by Thom Yorke and Nigel Godrich, was definitely one of the year’s most memorable releases and lucky for them, the album lived up to the almost overbearing hype. 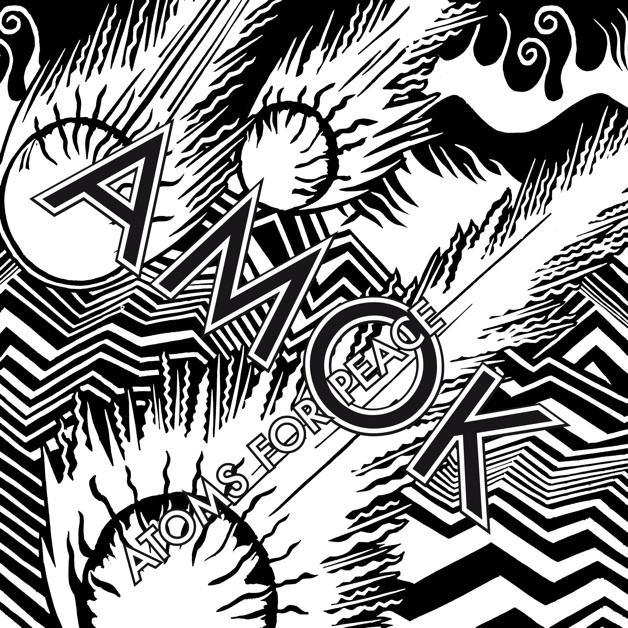 ‘AMOK’ was a beautiful fusion of basic musianship and experimental electronics that gave the year one of its more unique releases. What is probably the only album conceived from crowdsourcing on this year’s list, Future On The Left are probably one of this country’s most consistently brilliant bands so it’s no wonder fans were willing to hand over cash for them to keep going. 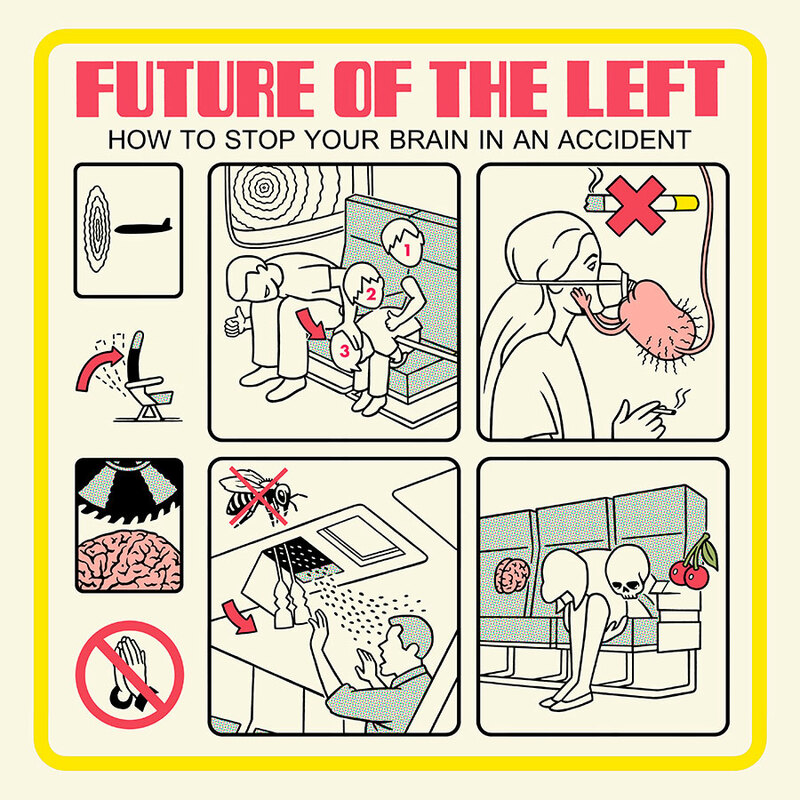 And much like their previous three albums, ‘How To Stop Your Brain In An Accident’ still delivered the goods. 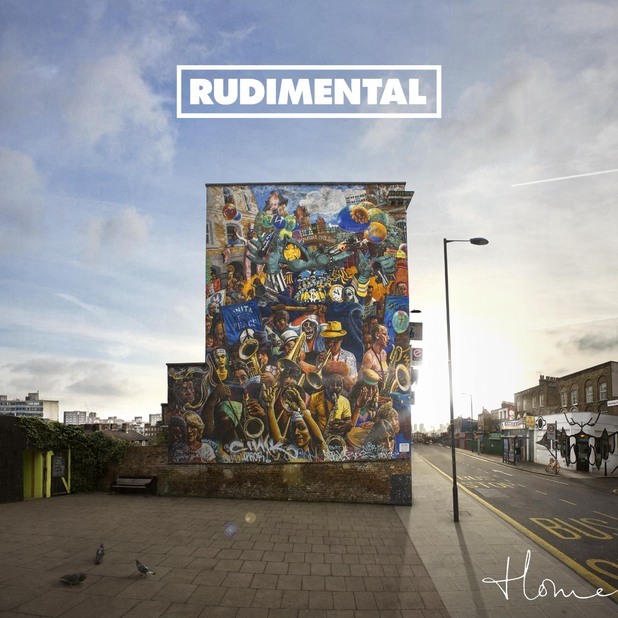 Although drum n bass had fallen out of public favour in the last few years, Rudimental managed to add some much needed energy to this fledging scene. Their debut album ‘Home’ showed that they are just as capable at almost all styles of electronic music and a unique sound earned them two number one singles as well. We definitely haven’t heard the last of them. 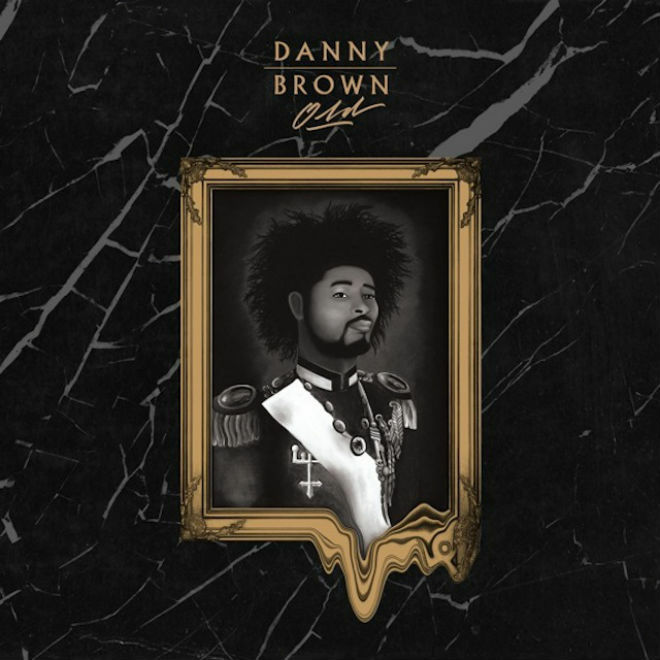 Another name that showed that hip-hop was alive and well in 2013 was Danny Brown. A name that will be familiar to those close to the scene but this year, Danny invaded the minds of devoted and fair-weather rap fans alike and ‘Old’ is already looking like one of the genre’s masterpieces of the year. Experimental rockers Deerhunter returned this year with one of their most accomplished albums to date. 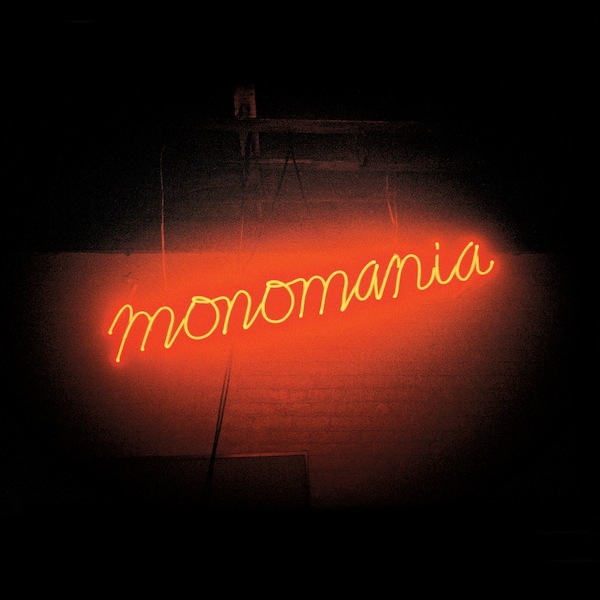 That uniquely tortured voice of frontman Bradford Cox was as captivating as ever as ‘Monomania’ continued the band’s legacy in creating both unique and captivating music. It’s very rare that you see a band still making records after 25 years together, but it's even rarer that those records should be any good. 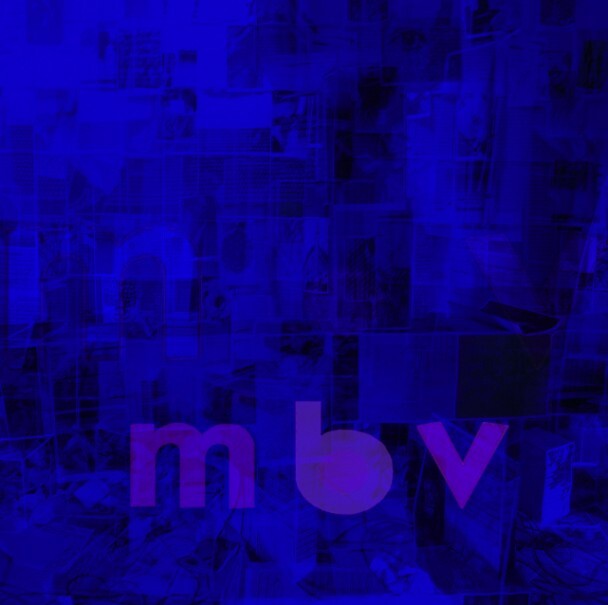 My Bloody Valentine showed that you really can get better with age as ‘mbv’ became a total dark-horse for this year’s list and recaptured the magic of this legendary outfit. 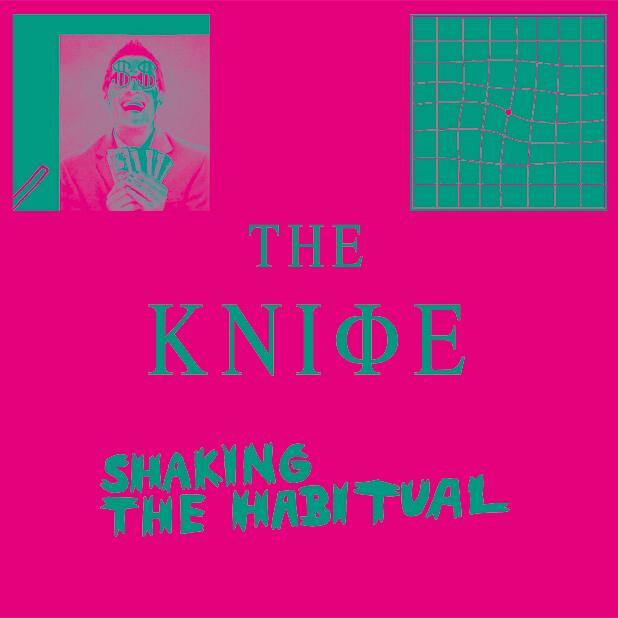 They may be far too concerned with image but The Knife definitely put their money where their mouth is as ‘Shaking The Habitual’ saw the pair return with tremendous gusto. And with sold-out shows the world over in 2013, it’s clear that fans definitely approved of this new material. 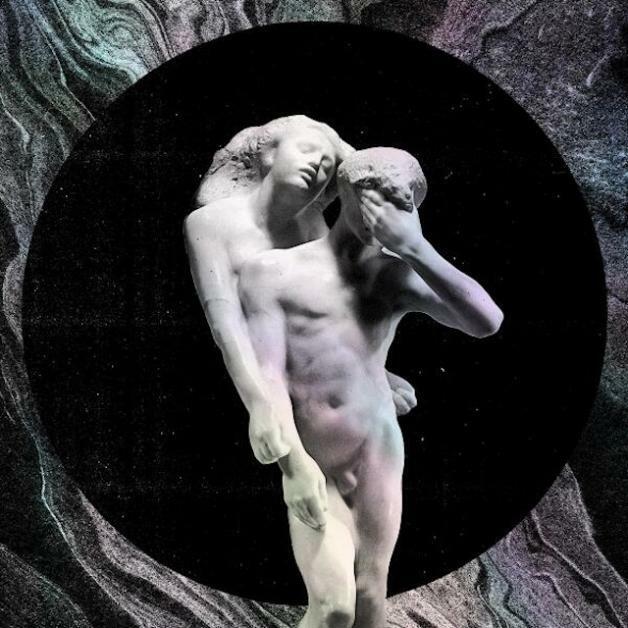 Arcade Fire are without a doubt one of the biggest bands in the world right now, so when a band of that level releases a new album, you can only expect a huge reaction. Stepping away from their usual folk sound, the band experimented with disco, funk and all sorts for this release. Showing that they are more than just a one-trick pony after all. 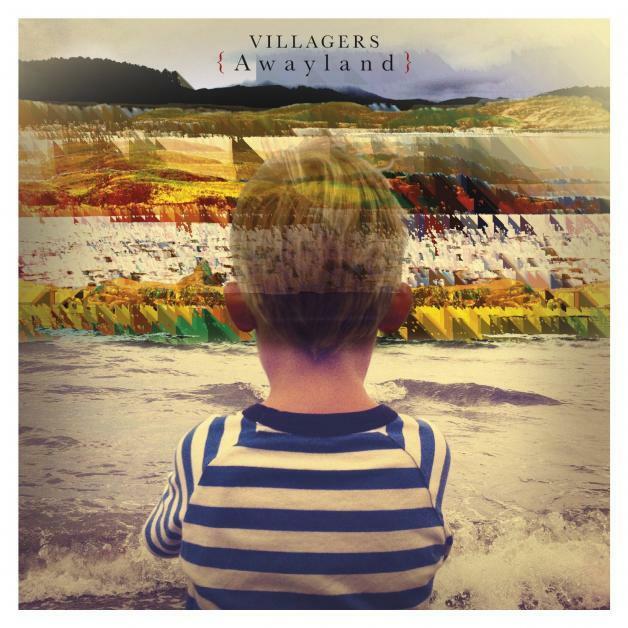 His previous album ‘Becoming A Jackal’ was probably one of the most underated releases in recent memory, but that didn’t discourage the brilliant Conor J to release a second Villagers album. Upping the ante this time around, ‘Awayland’ gives folk music a new angle, one that is more uplifting and honest than it has ever been.